One of my goals this year has been to become more organized around the house. I wouldn't say that I'm completely disorganized but I can definitely use a little improvement. 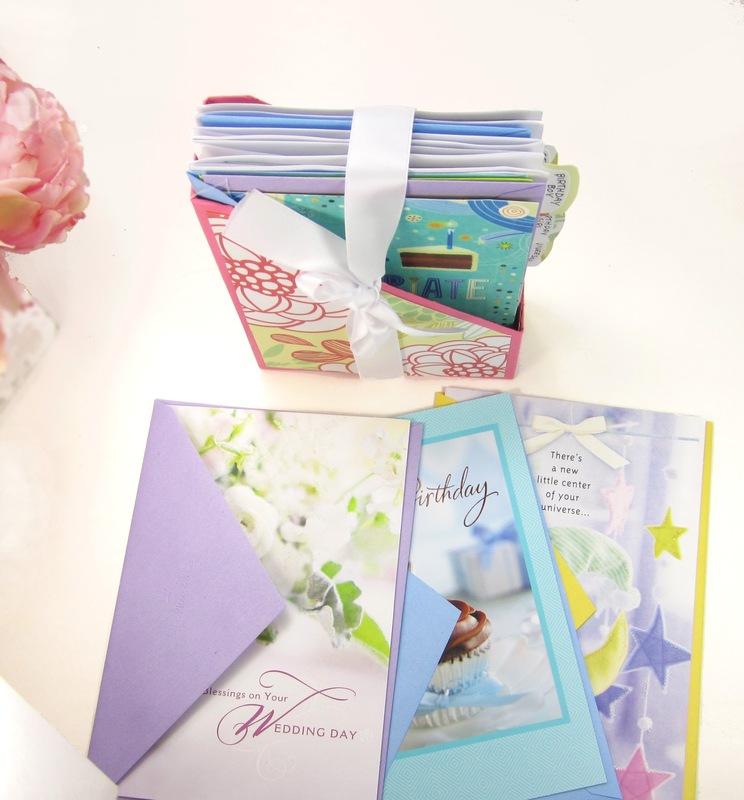 One project that has been on my mind is creating a way to keep and organize a variety of greeting cards. 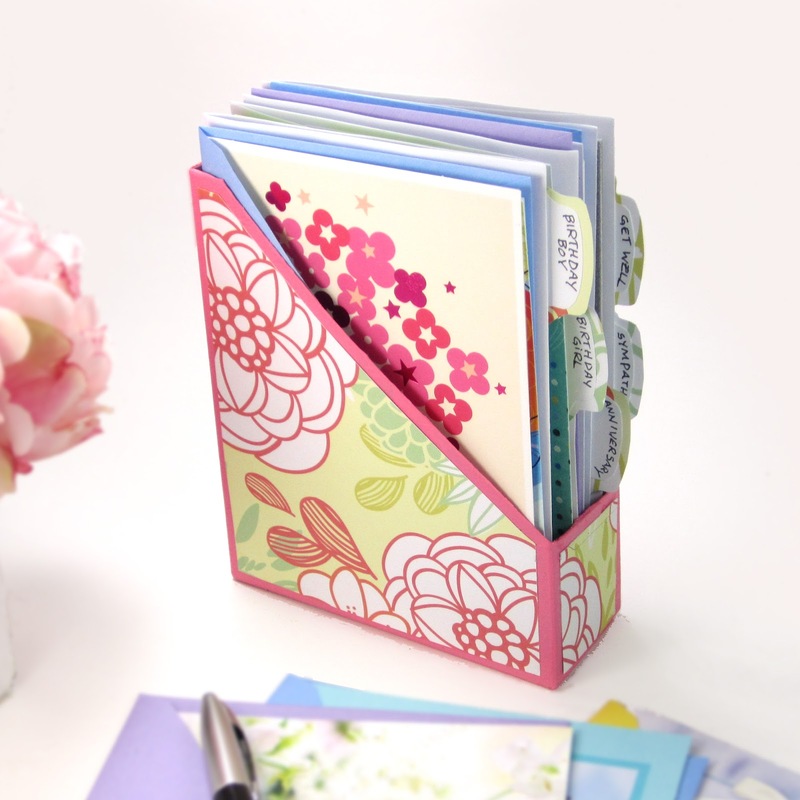 I'd really like a nice way to keep an assortment of cards on hand. I'd have them ready for any given occasion; no more scrambling at the last minute for that almost-forgotten-birthday card. Well, I think I may have found just the way. 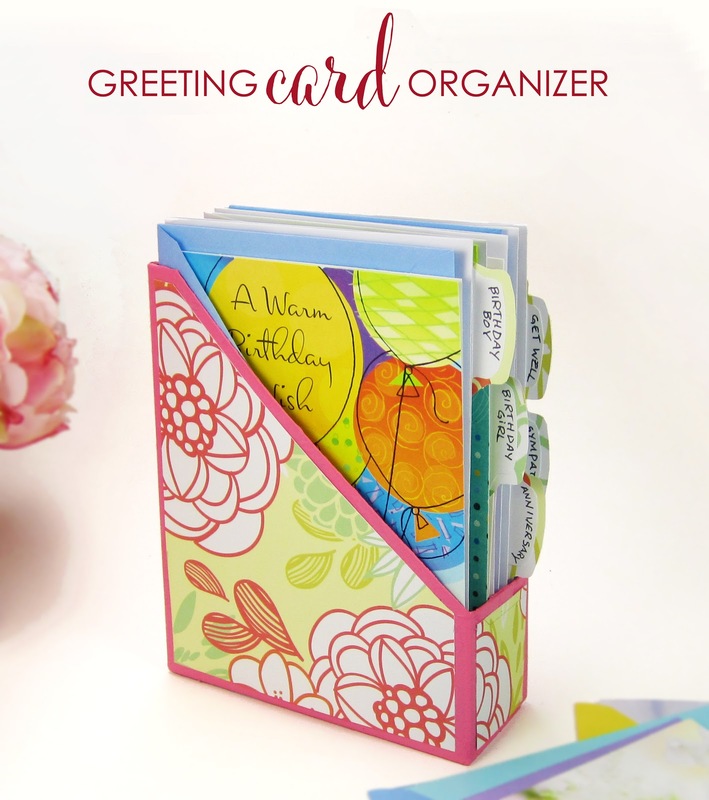 Keep reading and I'll show you what you need to make this handy card organizer. 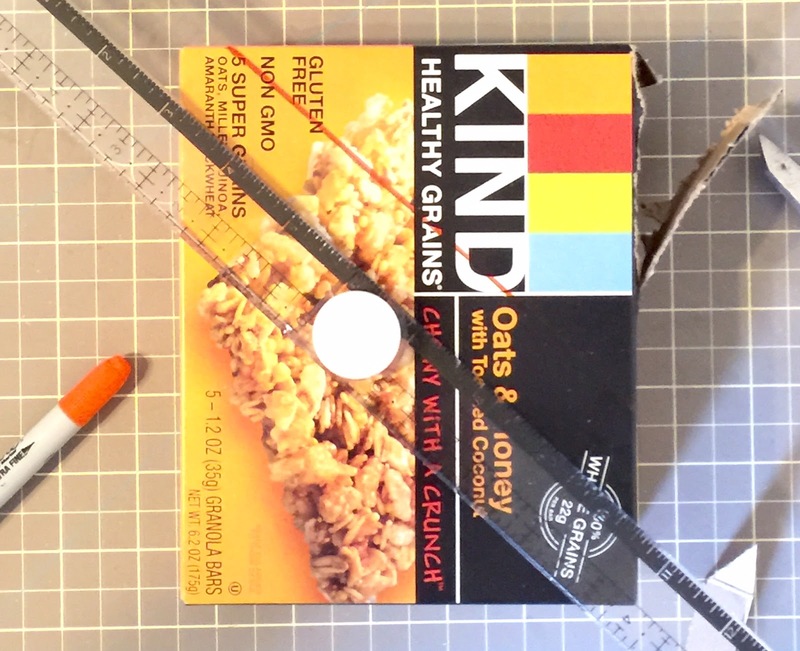 Using a ruler and craft knife cut the box diagonally. 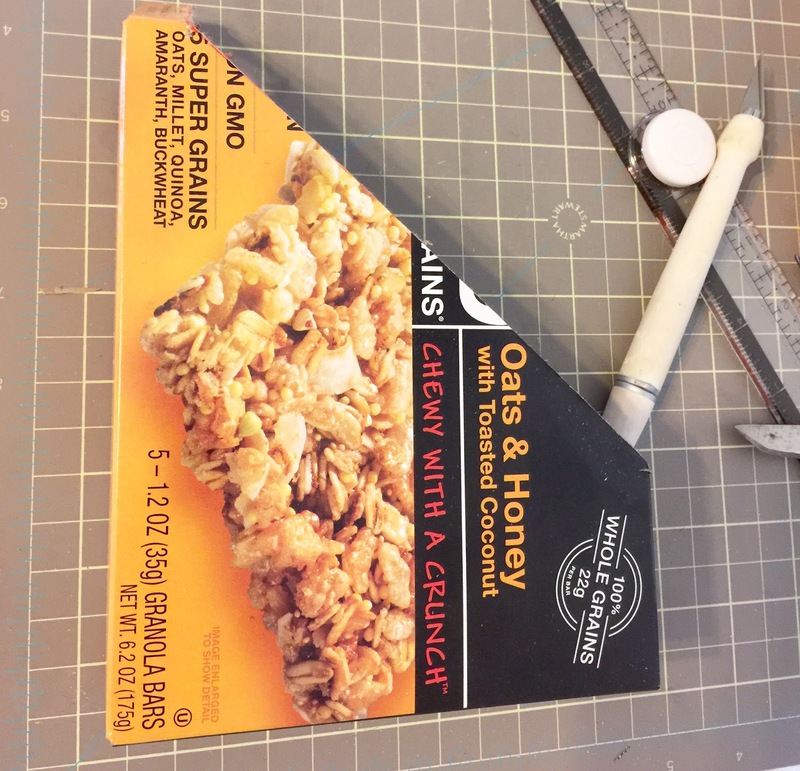 Start about two inches from the bottom of the box and cut all the way to the top. End your cut about a half inch from the corner. 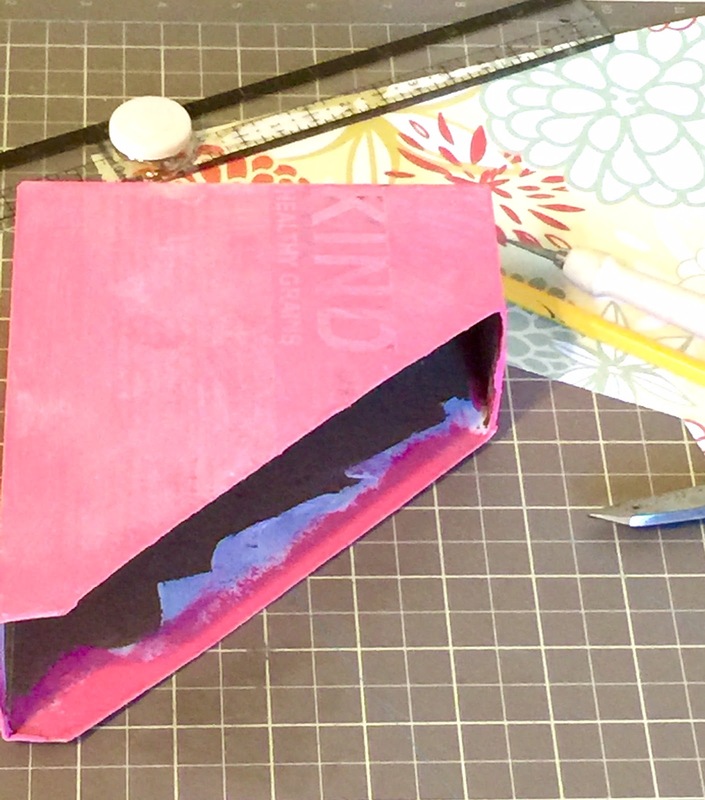 Measure box sides to make sure you have even cuts. 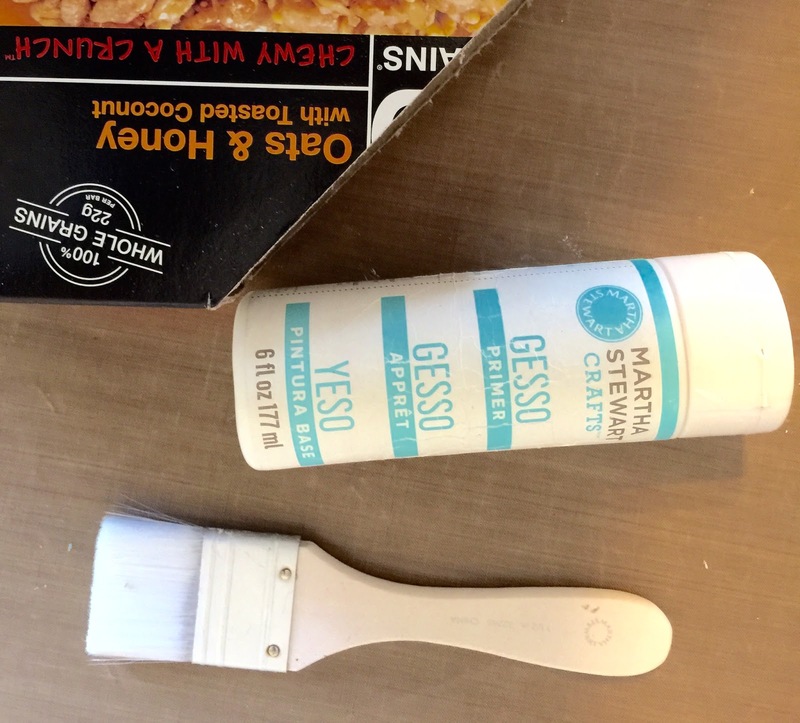 Prep your box with gesso. Let dry. 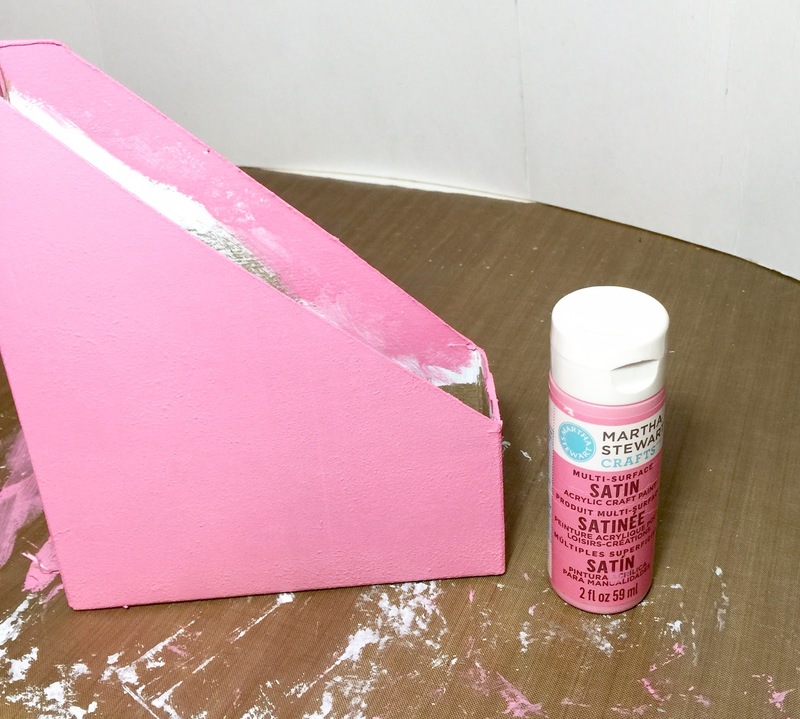 Use a pouncer to apply top coat of paint in your chosen color. 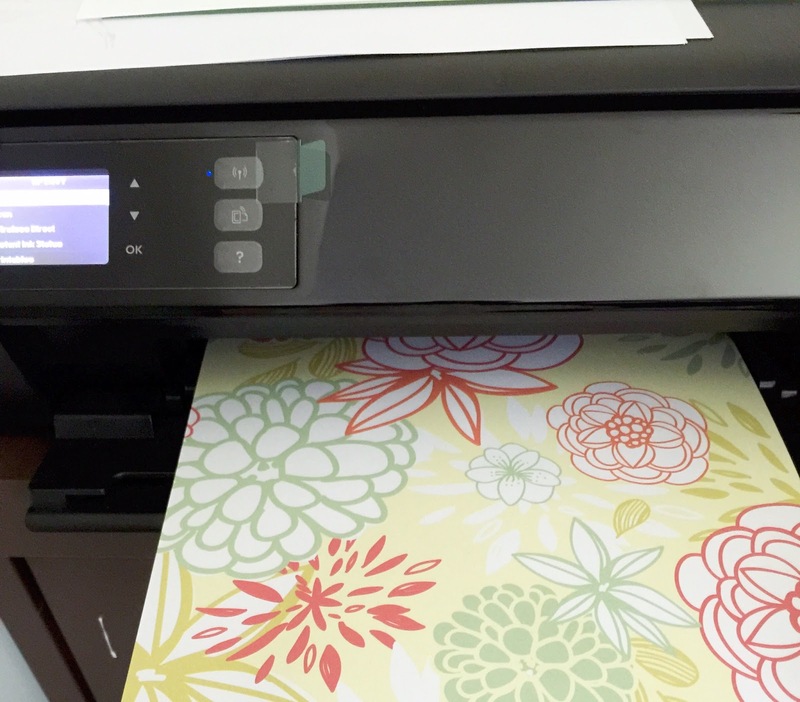 I chose a pattern from graphic stock and printed it out on standard cardstock. Trace the paper on the opposite side of the pattern using the box as a guide. Use your craft knife to cut 1/4 inch smaller than your traced shape. Decorate with bows, labels or tags. they'll be completely organized by type. Plus, they make nice little gifts! 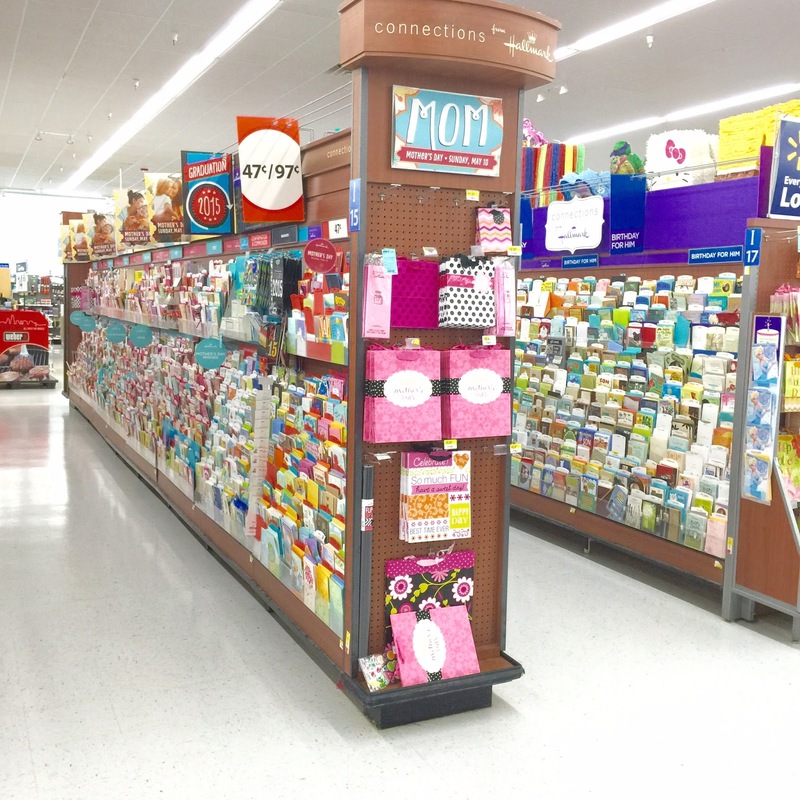 PS All of the cards shown are from Walmart; the Hallmark cards starting at 47 cents collection! Some cards available may be larger than box.